WESTERN ADDICTION 7" out today! 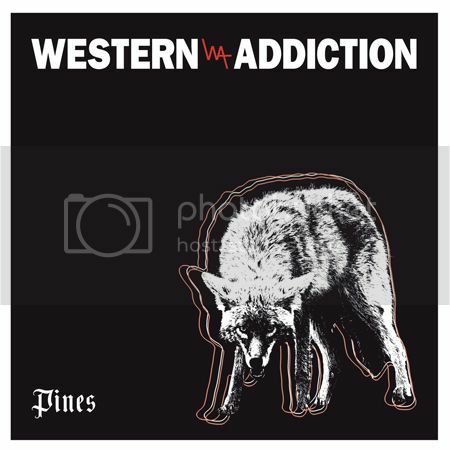 WESTERN ADDICTION’s brand new 7" Pines is out today and you can order it here! Noisey/Vice unleashed the first song, Black Salt and SPIN premiered God Says No. Most revealing is this interview with singer Jason Hall on Marky Ramone’s Blitzkrieg show where you can MAYBE figure out just what his cryptic lyrics mean and where he finds inspiration. Western Addiction are currently working on new material and have a couple shows booked with Good Riddance to close out the year.